Christmas is over and we’re almost at the end of January. You may have noticed love hearts and other related products to advertise the next popular celebrated day – Valentine’s Day. There is no need to panic, as we will give you several gift ideas to turn V Day into a memorable day for you and your loved one. Beauty Expert has a great range of cosmetics and skincare to make her feel pampered and beautiful. 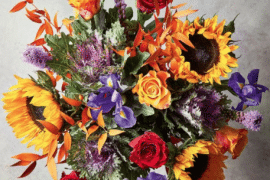 Bunches is another top site where you can buy gorgeous Valentine’s Day flowers for her. Mankind is a great website for all products catered toward men, so there is no need to go far for Valentine’s Day gifts when you can buy online and get them delivered straight to your door. Finally, if you or your loved ones love vintage alcoholic beverages, you’ll find a great selection of wine and spirit gifts to suit all budgets at Vintage Wine Gifts. Beauty Expert is a great website for makeup, skincare, haircare, and fragrance. 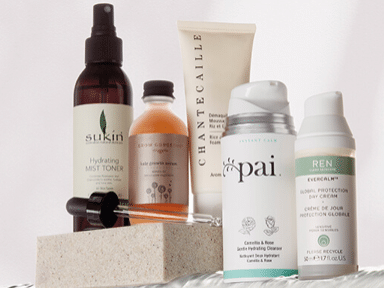 Top beauty brands sold here include Elemis, Eve Lom, Jurlique, and Claudalie. The website has easy navigation, plus a search box to find exactly what you need. 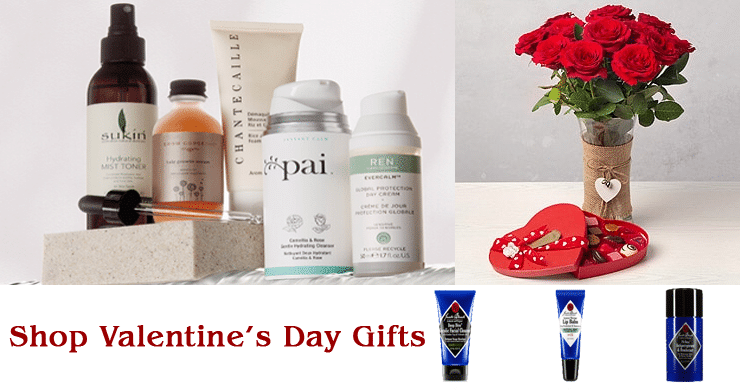 If you are a man shopping beauty gifts for your loved one this Valentine’s Day, click on the ‘inspire me’ link on the home page to explore the latest beauty products new on the market. Beauty Expert has an offers page where you can find discounted items or even products with free gifts. For a limited time use promo code: WONDER for an exclusive 20 percent off your order. Standard shipping is free on all orders. Valentine’s Day gifts like red roses and chocolates are traditional and romantic for that special lady in your life, which is where Bunches comes in. Their Valentine’s Day gifts and flowers start from £21.99, while the Valentine balloons start from £12.99. When you buy through the ethical Bunches, ten percent of profits are given to charity, plus they offer a 7-day freshness guarantee and free UK shipping. Vintage Wine Gifts is the UK’s largest online retailer of quality vintage wines with prices to suit all budgets ranging from £19.97 to over £70,000 a bottle. When you buy through Vintage Wine Gifts, you have the backing of a no quibble refund policy, plus a price promise guarantee too. Valentine’s Day gifts like vintage wine, cognac, whiskey, and champagne are a good choice for couples who enjoy quality alcoholic beverages. Search wine by region, including Burgundy, Spain, and Italy. Shop the best sellers to the right of the main website, or do a quick search via year, price range, and region to find a wine to suit your budget. Spend over £30 per bottle and receive a free wine accessories kit worth £17.99. Vintage Wine Gifts ship their products in silk lined wooden boxes that include a free gift card, of which you can choose the gift message. Next day delivery is free on UK orders and the minimum order quality is one bottle. For Valentine’s Day gifts that you can share and experience together, treat yourself to a delicious bottle of wine or other alcoholic beverage through Vintage Wine Gifts. The men’s skincare and grooming industry is growing year upon year. Mankind is a great website for men with categories covering skincare, haircare, grooming, dental care, fragrance, and body. Free delivery is available on all orders, plus top brands include Jack Black, Men U, and Hanz De Fuko. 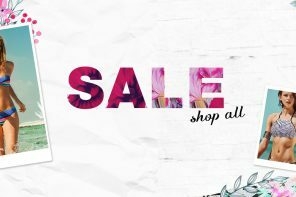 Browse the latest offers where you can get freebies when you spend a minimum amount on selected brands, or just enjoy the year-round discounts on top brands. For a limited time apply promo code: GROOM for 20 percent off your order at Mankind.